Wine accessory set including five accessories and a bottle shaped storage container. This set is perfect as a gift for a wine enthusiast or for use at a bar. NAPA 6-function wine tool featuring corkscrew foil cutter bottle opener magnifying glass and knife. Stainless steel. Wine and chess set with bottle stopper, drip catcher, thermometer and waiters friend bottle opener in wooden case with chess board . Executive wine set in wooden case with bottle stopper, drip catcher, pourer, thermometer and waiters friend bottle opener. 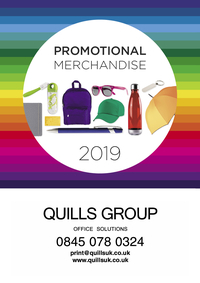 Copyright © 2019 Quills Group All Rights Reserved.